Scandinave Spa Whistler earns accolades in their local community and beyond for their world-class treatments and cutting-edge facilities offering customers luxurious yet authentic spa experiences. 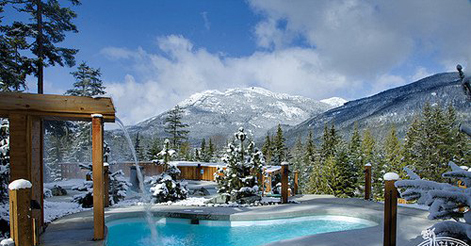 Spas of America recognized the Whistler destination as one of Canada’s Top 100 Spas based on consumers’ insights. Only seven British Columbian spas were on the Top 100 and Pique Newsmagazine’s “Best of Whistler” awards Scandinave Spa in the “Best Spa” category.